We saw several new coupons today, including L’Oreal, Nathan’s, and more. 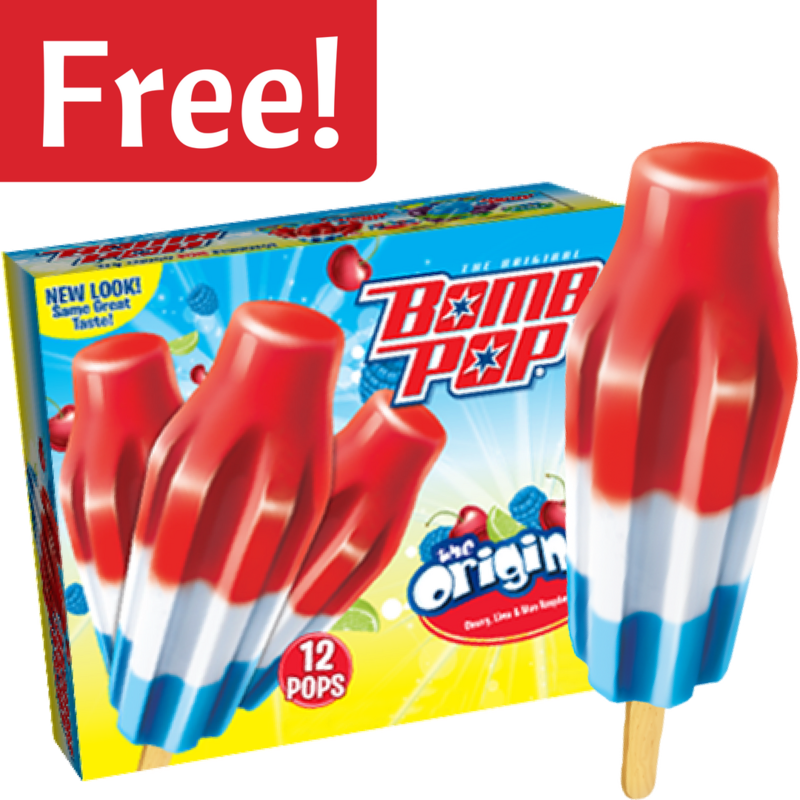 Plus, checkout the great coupon deals we saw today, like FREE Bomb Pops! 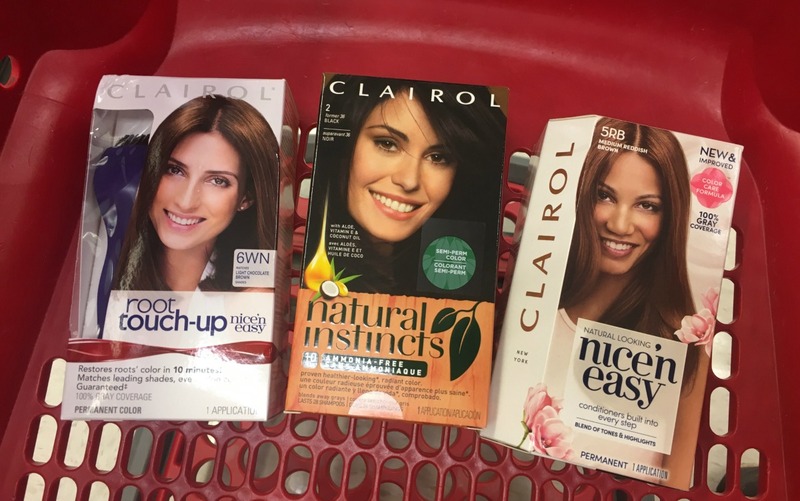 There are 2 new Clairol coupons you can print out right now. Head to Kroger to get the best deal, Nice’n Easy and Root Touch Up for $2.99 each! 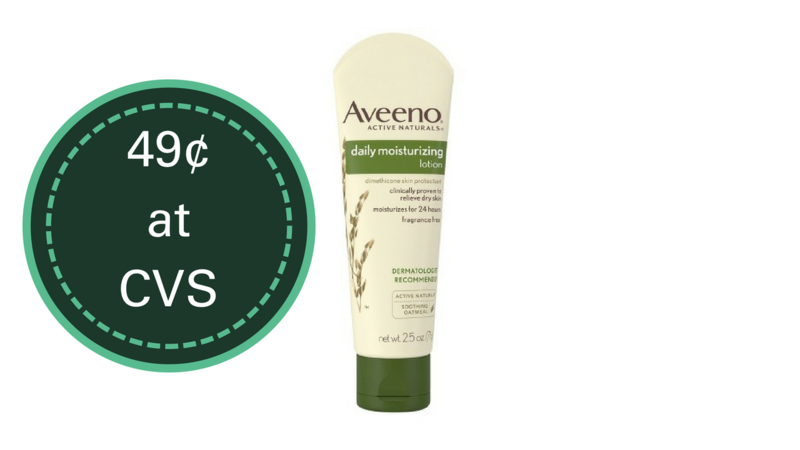 These Aveeno coupons have made for some great deals this week! I wanted to give you a heads up on current deals at CVS and Publix too. Check them out! There’s a great new Magnum Ice Cream you can print out. 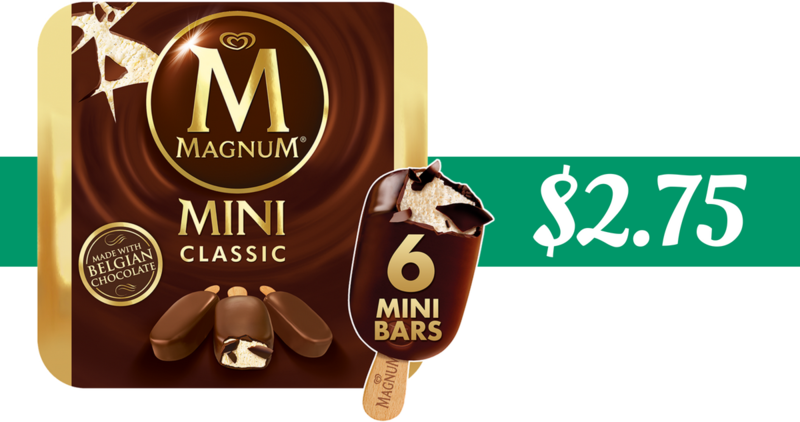 Head to Target to get the best deal right now, grab Mini Ice Cream Bars for $2.75! 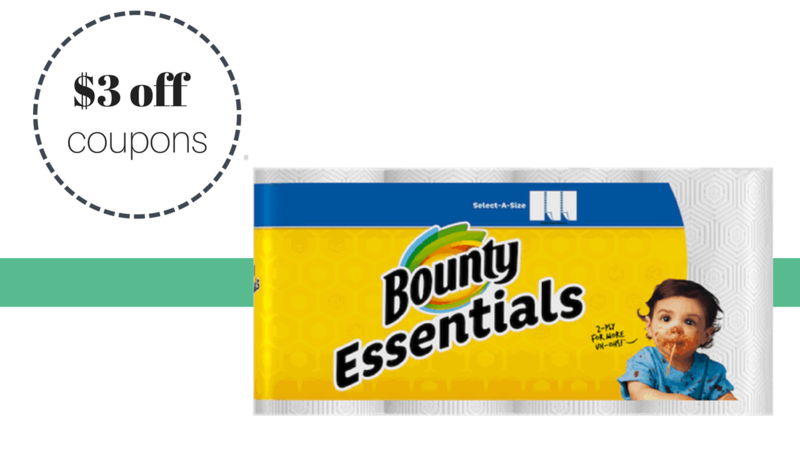 Stack two coupons together to save $3 off one pack of Bounty Basic Paper Towels this week! It makes a 6-8 roll pack only $2.74 at Walmart or Target. 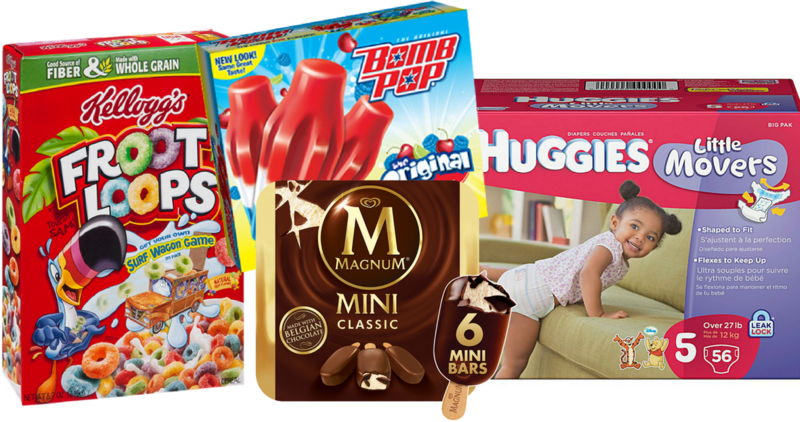 Right now, there are some great Target Diaper Deals you can grab with a free $10 gift card offer, coupons and more. 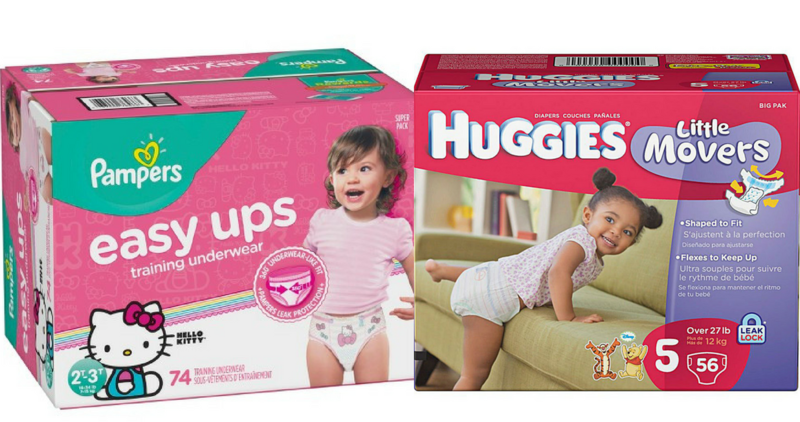 Grab a big box of Pampers for $13.49! There’s a good deal on Kellogg’s cereal coming up at Walgreens. 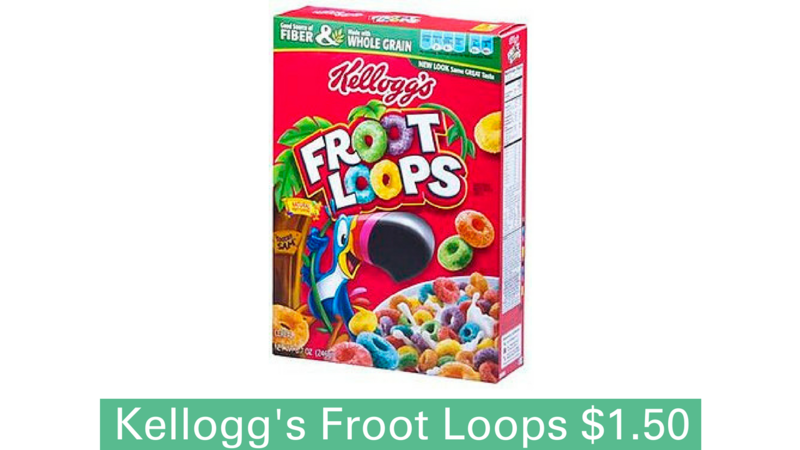 Print this Kellogg’s coupon now and save for the upcoming sale!